Everything you need to make 10 Stunning Silver & Gunmetal Earring Sets! The Silver/Gunmetal Earring Class in Box! 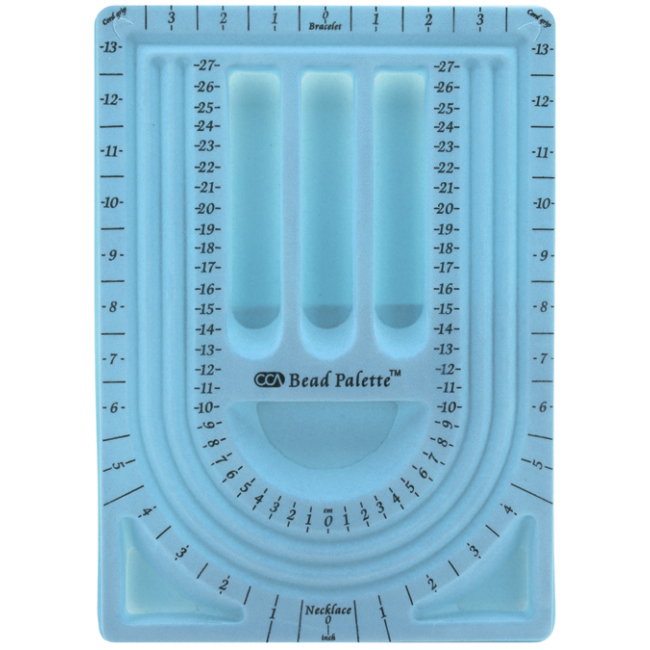 kit provides you with all the supplies and super easy instructions to learn the art of creating beautiful beaded earrings. 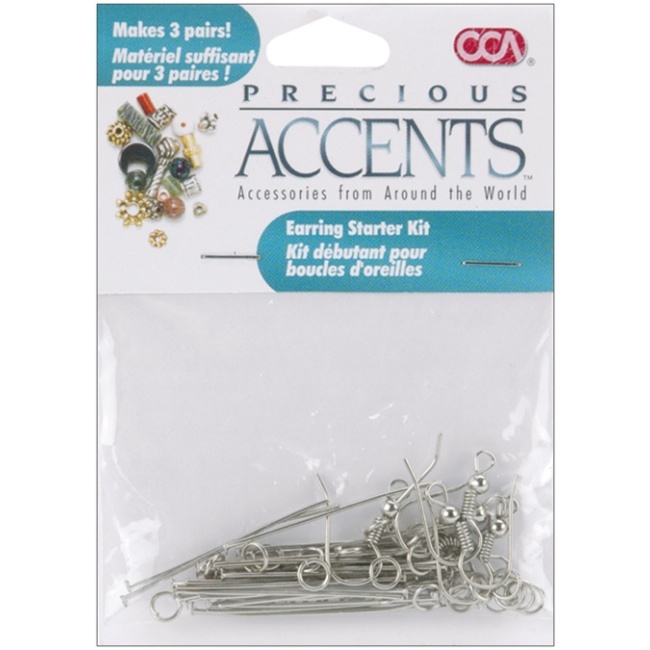 This kit is perfect for beginners but experienced crafters will love the convenience, and everyone will be pleased with the stunning earrings you create! 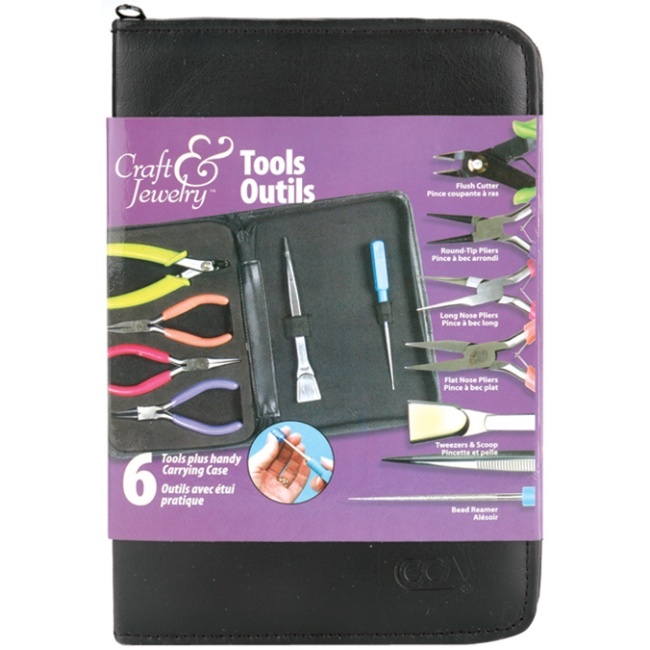 This kit makes 10 sets of earrings. The full instruction book contains lots of great photos and illustrations making it easy for you to master the basics of beaded jewelry design and assembly. Your completed earrings will add sparkle and drama to your wardrobe or make stunning gifts for friends and family. This kit also makes a wonderful gift for anyone interested in the art of making beaded earrings. Jewelry Design Board from Cousin! Makes 3 Pairs of Earrings.